Redwood Lakes is a residential community tucked away in the city of Culpeper, VA. Culpeper is centrally located in the Piedmont River Valley between the Rappahannock and Rapidan Rivers and is just an hour’s drive from DC, Charlottesville, Fredericksburg and the Shenandoah National Park and Skyline Drive. With a variety of specialty shops, galleries and restaurants, all in an award-winning historic Downtown, Culpeper has something to offer everyone. 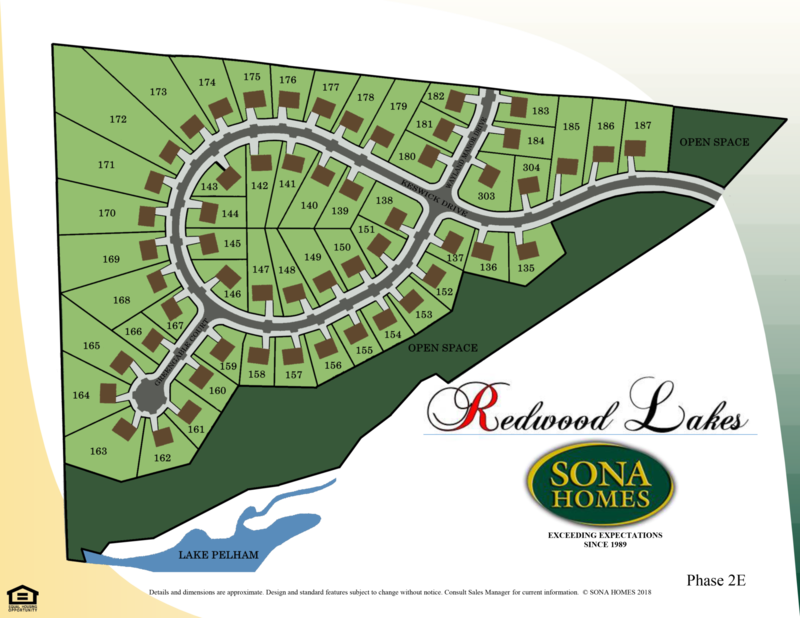 At REDWOOD LAKES you have the chance to own a brand new single-family home in an exclusive community, in the location that you love! Request information about new homes in Stone Ridge Estates. Call or e-mail today for a tour of the community and Model Home!